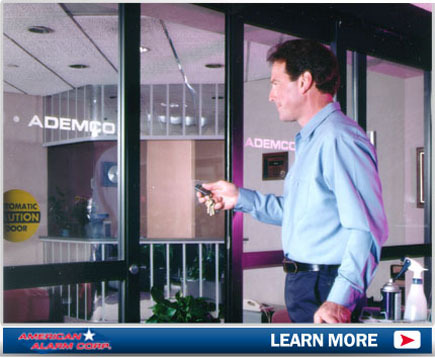 American Alarm Corp. provides complete security solutions for any business. We help you ensure a significant return on investment by reducing operating costs and increasing the overall profit of your business. Control your facility and protect your investment with our operations and security solutions, fire and life safety solutions, and environmental notification solutions. The value of your security system goes beyond traditional loss prevention. Designed with retailers and business owners in mind, our systems are engineered to solve diverse problems business owners can face across a variety of establishments. American Alarm Corp. offers flexible and integrated operations management systems which help minimize costs and expand the scope of security management for any business. Our advanced line of communications and monitoring equipment packages create a communication web that allows seamless security monitoring from multiple locations at all times. It has been proven to provide the best value for the money you spend. Our advanced communications features allow you to monitor your facility at all times both locally and remotely. 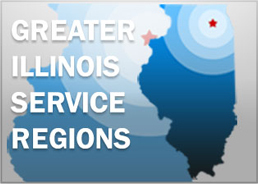 The monitoring servers are agency tested, certified and monitored by central stations round-the-clock to safeguard against burglary, vandalism, flooding and other emergencies. We focus on the security so you’re free to focus on building your business. If you already have a security or fire alarm system installed in your home or business and you’re not totally satisfied with your current service or monitoring provider or if you just wonder if you may be paying too much for their monitoring and service, call us today and discover how easy it can be to have American Alarm Corporation service and monitor your existing system at a much more reasonable price. For peace of mind, insist on American Alarm Corp.